Sorry, it's arse about face as it's live and being updated all the time. 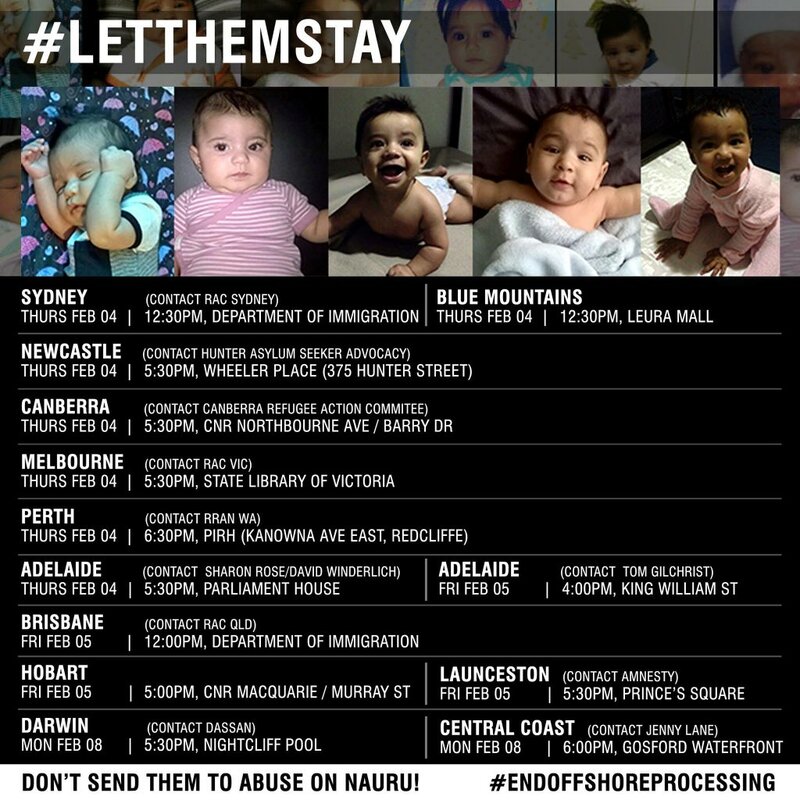 People are using the hashtag #LetThemStay on Twitter to share their reaction to the High Court decision, and it has been trending for the past few hours. As well as the various protests occurring around the country, people have begun gathering at churches with placards. 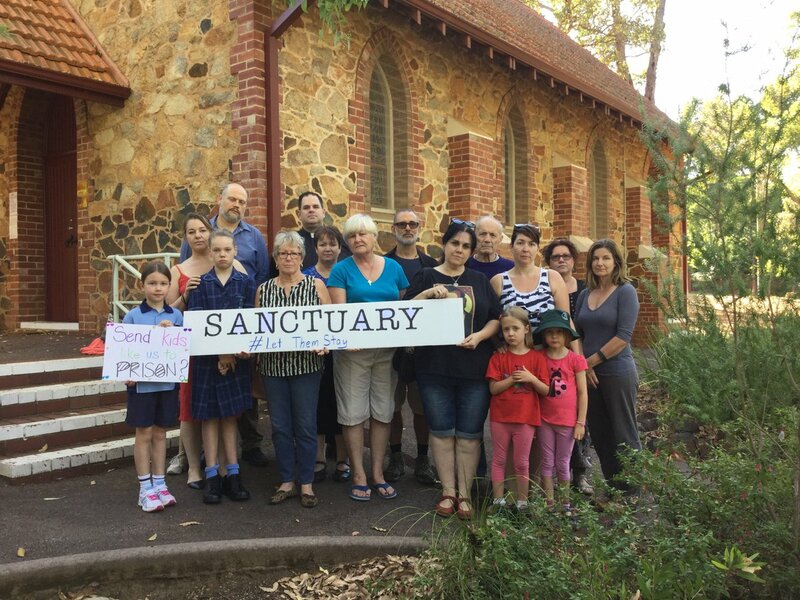 As we mentioned earlier, churches and cathedrals in Australia are offering sanctuary to asylum seekers who have suffered trauma and abuse to prevent their return to Nauru. Story by Paul Farrell here. Completely agree, what was happening on Naura was indefensible.